Jim Ovia Foundation Leaders Scholarship 2018/2019 for Undergraduate study at the Ashesi University in Ghana and Covenant University in Nigeria. 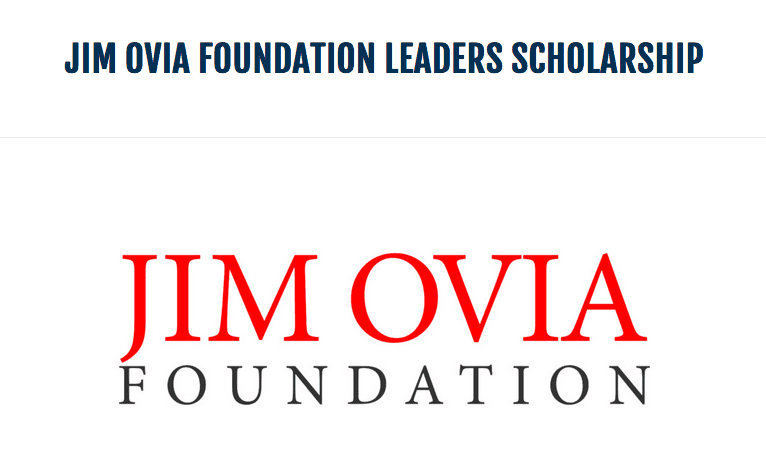 The Jim Ovia Foundation Leaders Scholarship is a partnership between the Jim Ovia Foundation and the Africa-America Institute, to educate young Africans to lead the continent. Through our University partners, the Jim Ovia Foundation Leaders Scholarship will provide comprehensive scholarships to select high achieving students, from under resourced backgrounds, a full education that will provide them with the necessary skills for a dynamic and innovation-driven career. This scholarship is made possible through the generous philanthropy of the Jim Ovia Foundation and is currently offered through Ashesi University in Ghana and Covenant University in Nigeria. Comprehensive Scholarships:the Jim Ovia Foundation Leaders Scholarship will provide tuition, room and board for undergraduate study. Can I still fill the application form without a passport? Please is the Jim Ovia foundation leaders scholarship only for students intrested in STEM courses? Or is it for all courses?